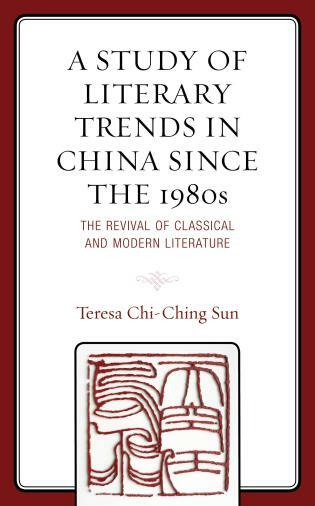 Peter I-min Huang is associate professor of English at Tamkang University. 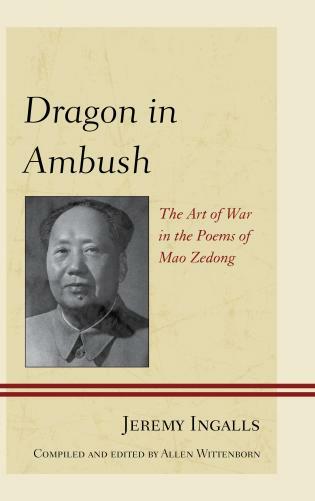 Nobody but Peter Huang could have written this book. Linda Hogan and Contemporary Taiwanese Writers is an utterly unique, insightful, and endearing study of one of America’s most eloquent environmental writers and her connections with environmental and aboriginal writers on the island of Taiwan. 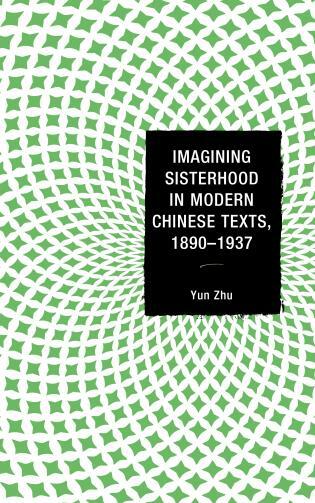 This is a beautiful example of comparative, ecofeminist, animal-oriented, environmental justice, postcolonial, and ecopoetic scholarship. This book crosses boundaries, connects worlds, and makes a difference. 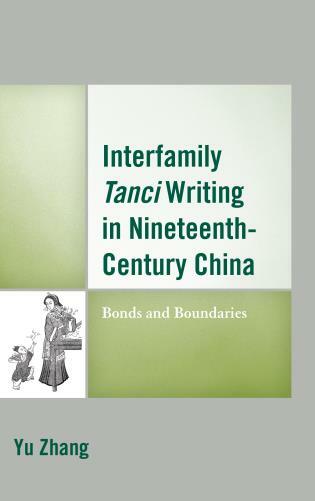 I-Min Huang is the first person to connect the work of Linda Hogan to matters of Taiwanese indigeneity through comparative analyses about environmental issues. 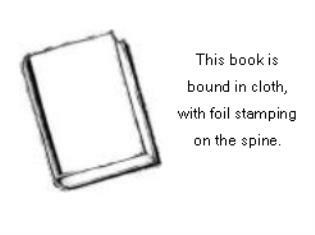 This book opens doors for important future research. Peter I-min Huang’s Linda Hogan and Contemporary Taiwanese Writers: An Ecocritical Study of Indigeneities and Environment is an original and an in-depth study of Linda Hogan’s novels and ecopoetry from a mélange of environmental humanities perspectives: postcolonial and environmental justice ecocriticism, and ecofeminist and animal studies; but not only. 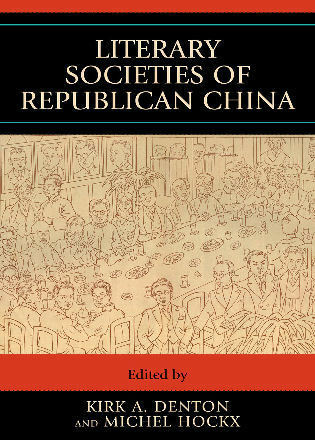 What makes the book thoroughly original is Huang’s masterful analysis of Hogan’s work in relation to contemporary Taiwanese writers, using the ethical insights and ecological arguments provided by indigenous studies scholars. 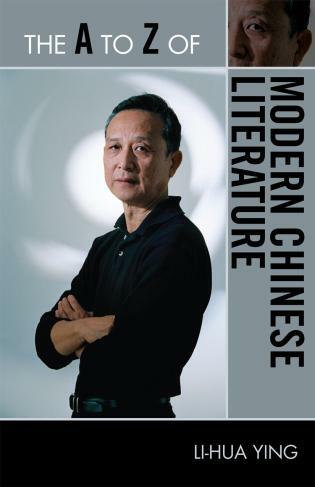 This comparative analysis of Hogan and Taiwanese writers, performed in a theoretically sophisticated but also in an easy-to-understand way, widens the scope of environmental literary and cultural criticism by bridging the often undetected gaps in overlapping areas of research in the field of the Environmental Humanities. Just as Linda Hogan connects environmental literature with indigenous struggles for life—for gender, species, and environmental justice—and brings these struggles to voice through her lyrical fiction and poetry, so too does Peter Huang serve as an ecocritical border-crosser, connecting indigenous North American struggles with the struggles and literature of indigenous Taiwanese. This readable, literate volume expands our understanding of indigeneity as both a global and deeply-rooted, local approach to resisting colonization and cherishing all life on earth." 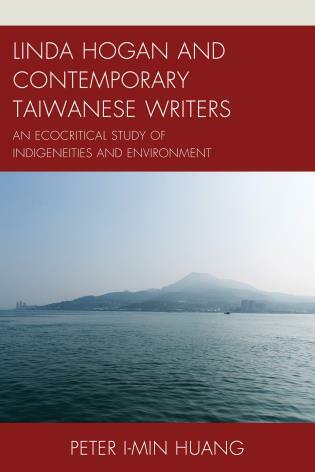 Linda Hogan and Contemporary Taiwanese Writers: an Ecocritical Study of Indigeneities and Environment is the first full length single-authored study of Native American writer Linda Hogan and the first book to address Hogan’s poetry and prose primarily from ecocritical perspectives (inclusive of ecofeminism, environmental justice, postcolonial ecocriticism, and animal studies). 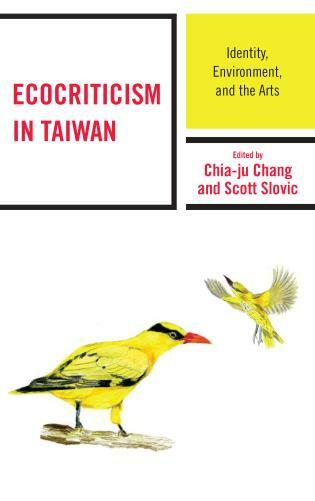 It also is unique for the reason that it is a comparative study of the work of Hogan and writings by Taiwanese environmental writers, scholars, and activists. 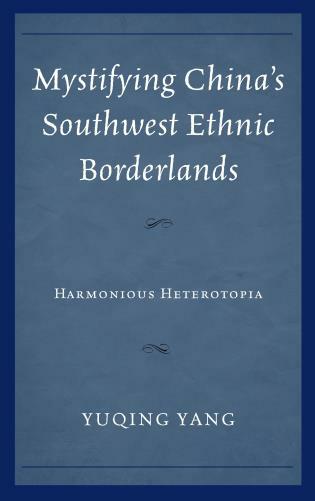 Chapter One, which serves as the introduction to the book, written by and from the perspective of an indigene, begins by giving readers a glimpse into the kind of world in the east in which the author came of age. It then relates this world to the western worlds that Hogan writes about in her poetry and prose. Chapter Two focuses on Hogan’s most recently published novel, People of the Whale (2008), and on the arguments that the novel makes about the environmentally unsustainable acts of corporate globalization that involve the trade in endangered animal species. Huang relates those arguments to the oil industry in Taiwan and to the extirpation of cetacean species in the waters of Taiwan by this industry. Chapter Three is an analysis of the novel Mean Spirit (1990). 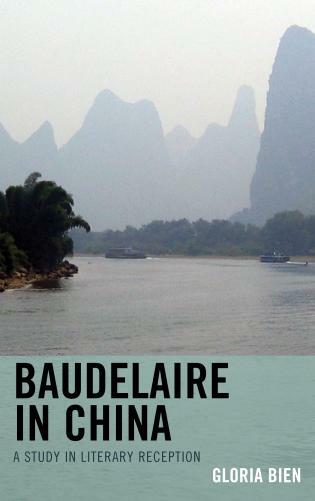 Huang reads this novel mostly through the lens of environmental justice arguments. Chapter Four addresses the novel Solar Storms (1995) from the perspective of ecofeminist theory and in the context of the issue of the escalation of mega-dams in East Asia. Chapter Five analyses the novel Power from animal studies perspectives. 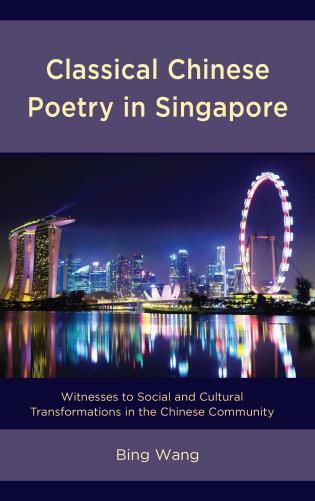 Chapter Six is a comparative studies reading of poems by several prominent Chinese, Taiwanese, and Aboriginal poets—Taiwanese poet Ka-hsiang Liu, Paiwan poet Mona Neng, Atayal poet Walis Nokan, and Chinese-Taiwanese poet Guangzhong Yu—and Hogan’s latest collection of poetry, entitled Dark. Sweet: New & Selected Poems (2014). 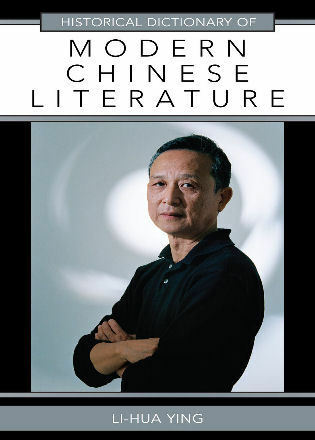 In his reading of this work, Huang relies on a definition of “ecopoetry” in Ann Fisher-Wirth and Laura-Gray Street’s recently published The Ecopoetry Anthology (2013). He also brings together the main theoretical ecocritical terms that he discusses in the previous chapters.